Providing quality reconditioned and remanufactured pallets since 1994. Call us for your scrap pallet removal needs. Quality pallets since 1994. We work hard and take pride in providing quality reconditioned/remanufactured pallets that set us apart from our competitors. Custom built to your specifications. We can repair and return your in-house pallets to your specifications. We can provide options for your scrap pallet removal needs. We offer live loading at your facility, drop-off at our facility, or dropping one of our 53″ van trailers at your facility to load at your convenience, then swap for an empty when full. 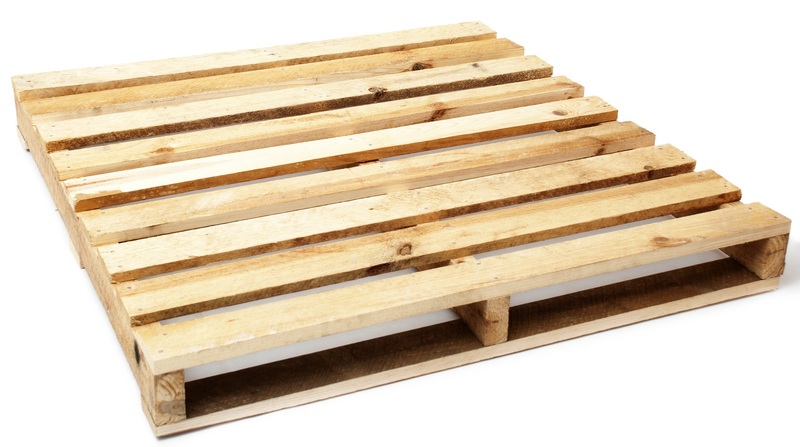 We can recycle used pallets and keep the wood waste out of landfills. We offer scrap pallet removal via live loading or a dropped trailer service. We can drop a trailer at your location and bring an empty trailer again when it is full. 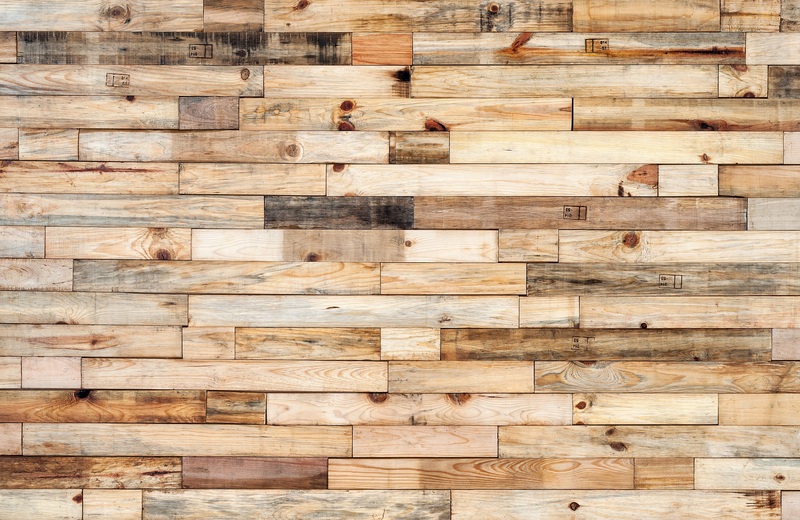 Keep your wood pallet waste out of your dumpster and recycle. We our ISPM-15 certified to provide pallet heat-treatment via our in-house heat-treatment facility. We provide in-house trucking for pallet deliveries and scrap pallet pickup.